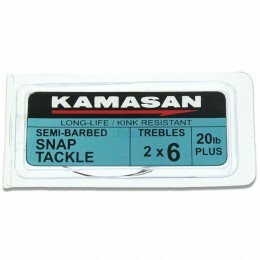 Drennan Esox Bait Traces are ideal for all live and dead­bait presentations. 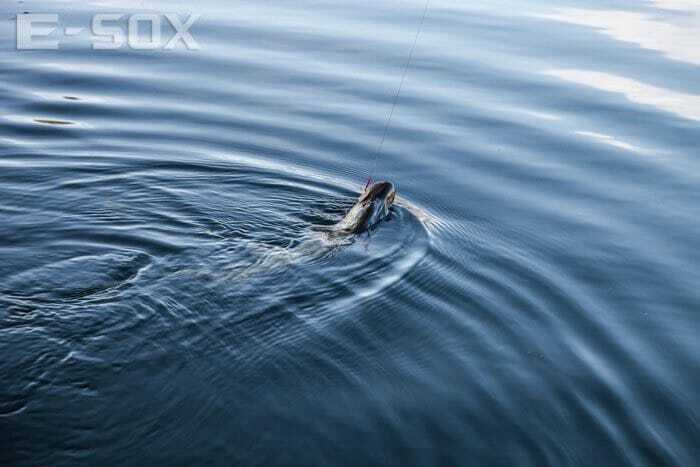 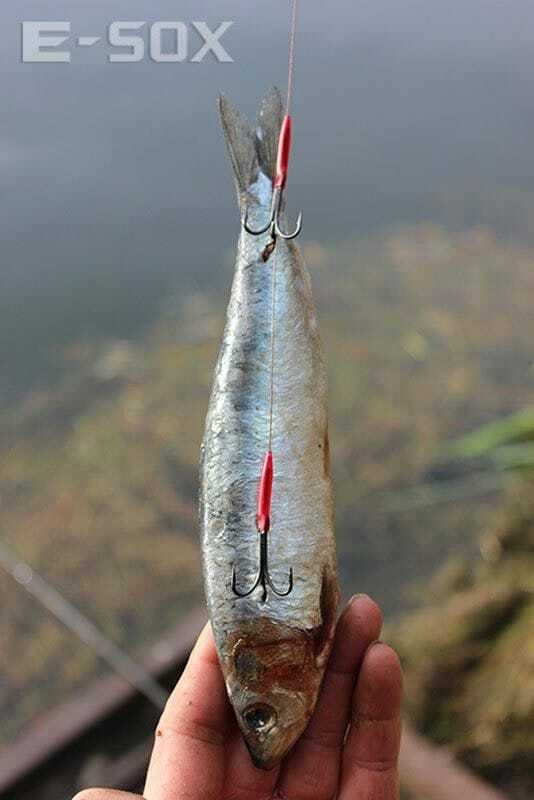 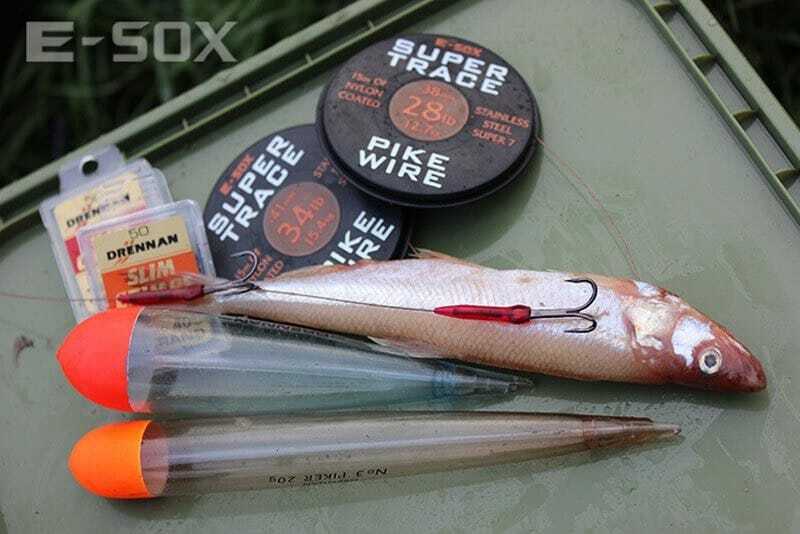 Each trace is 46cm (18 inch) long and made from strong and reli­able nylon-coated 34lb (15kg) Drennan Esox Super Trace Pike Wire with Drennan Esox Extra Strong Pike Treble Hooks. 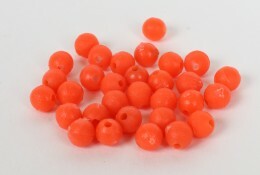 Each trace is fin­ished off neatly with Blood Red Drennan Esox Crimp Sleeves on the trebles and a Camo Brown Drennan Esox Crimp Sleeve on the swivel. 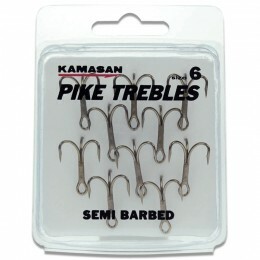 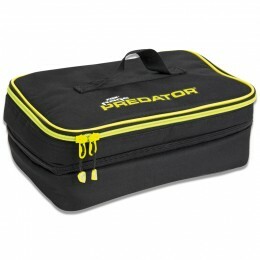 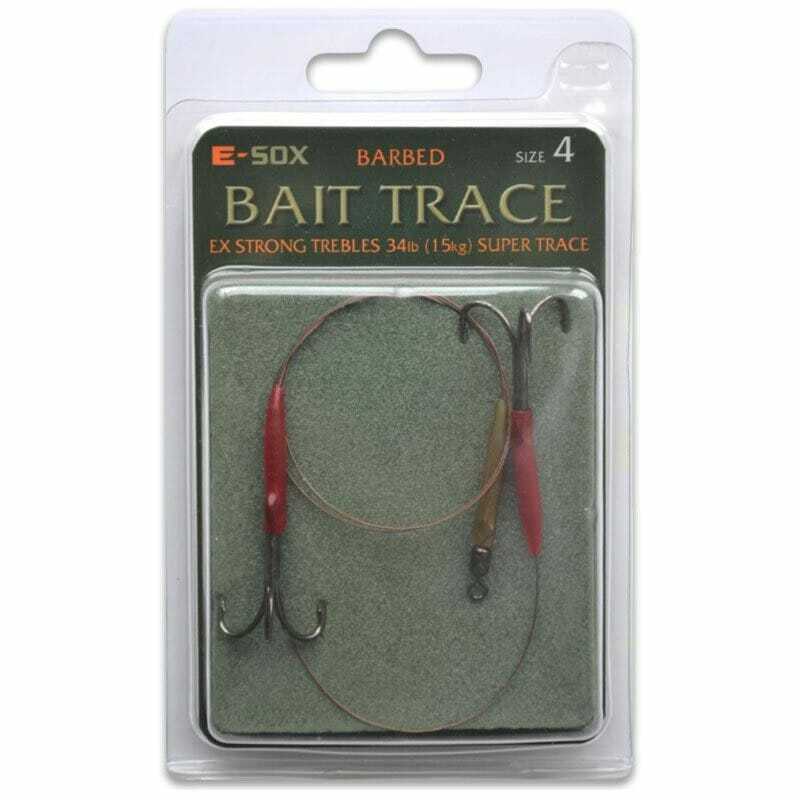 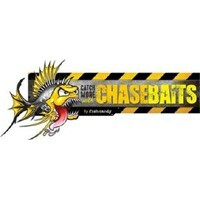 Drennan Esox Bait Traces are avail­able in sizes 4, 6 and 8 and in a choice of Barbed or Semi Barbed.